Vladimir Putin had a working meeting with Chairman of the Federation of Independent Trade Unions Mikhail Shmakov. The discussion of Vladimir Putin and Mikhail Shmakov focused, in particular, on bringing the minimum wage up to the minimum subsistence level. Vladimir Putin with Chairman of Federation of Independent Trade Unions Mikhail Shmakov. 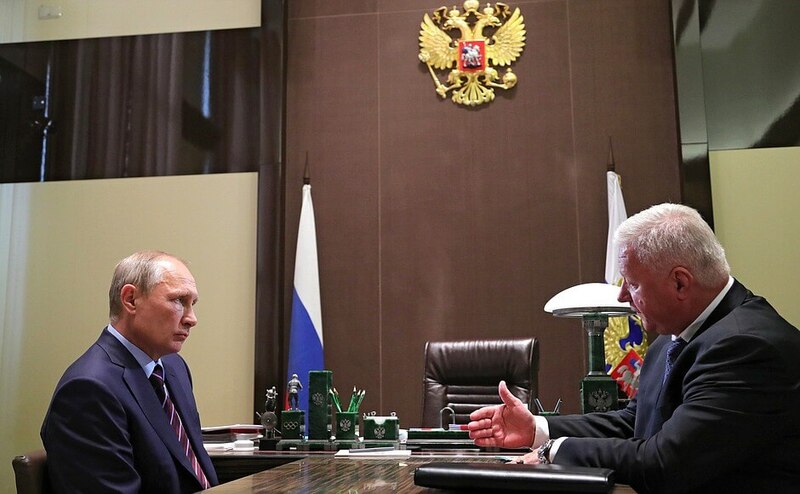 Mr. Shmakov, as you may know, I have been discussing with the Russian Government the matter of bringing the minimum wage in line with the minimum subsistence level. Mr. Putin, we have long been discussing this matter with the Russian Government. The Government formulated a proposal, approved by you, to bring this into effect by the start of 2019. This is a good step forward, but we believe that it could come into effect instantaneously starting on January 1, 2018. 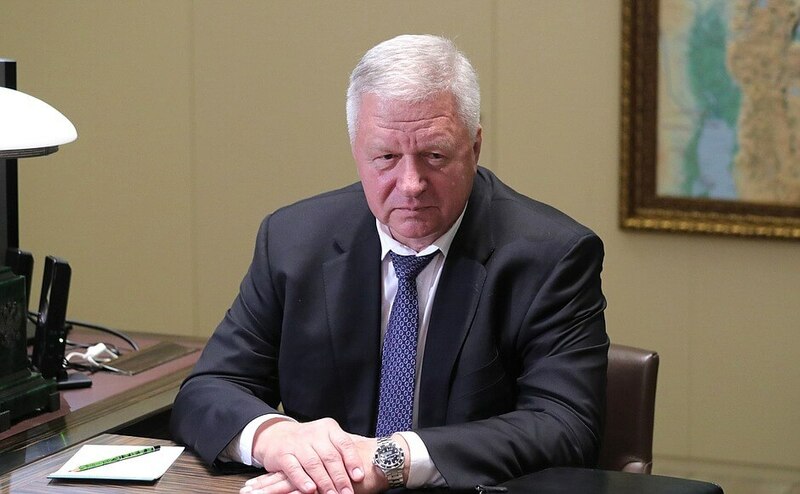 Chairman of Federation of Independent Trade Unions Mikhail Shmakov. I only said ‘no later than’. You have set a deadline and urged to speed the matter up. I believe therefore that we can review this matter again, though not today, because the decision has been only taken the other day. Mr. Shmakov, I have a series of international meetings and events in the next two days in Sochi. When I go back to Moscow, I will be able to take this up again. We must tally everything up, but it is true that everyone wants this to happen as soon as possible. 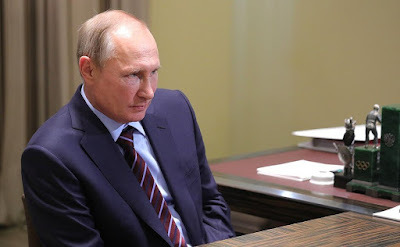 Vladimir Putin at a meeting with Chairman of Federation of Independent Trade Unions Mikhail Shmakov. Mr. President, I have one more argument. This is the job of the Central Bank, not the Russian Government. There must be a mechanism for balancing the spending of both the Central Bank and the Russian Government. All right, let us talk about this in greater detail. 0 Comment to "Putin met with Chairman of Independent Trade Unions"